You might not own these albums yet, but you should. With nearly 200 local albums released this year, it’s a little hard to choose what to grab at the record shop, especially when some of the names are new. So while you’re spinning familiar bands like Cavedoll, Red Bennies and Spell Talk, here are (in no particular order) a few more worthy local 2010 releases you might want to track down. A decent outing for the Logan-based band, but largely ignored by most for no other reason than their location. (They don’t get down to Salt Lake City much!) Following along folk-rock lines with a twist of harmony, this is a group that—if they were in Provo playing frequently—would have been a top act of 2010. 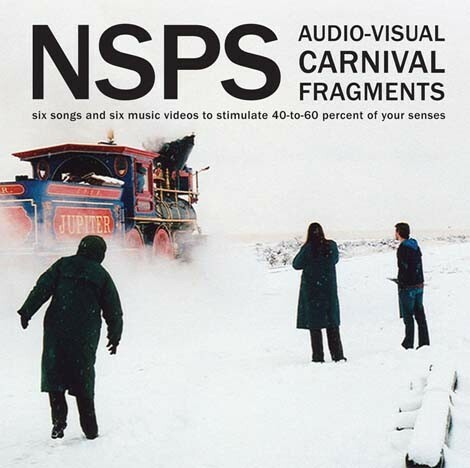 What looks like a standard seven-track CD is in reality a whole A/V experience. Alongside the quirky tunes that deliver a geek-rock vibe, the group added six music videos to complement the music. A far more creative venture than most. 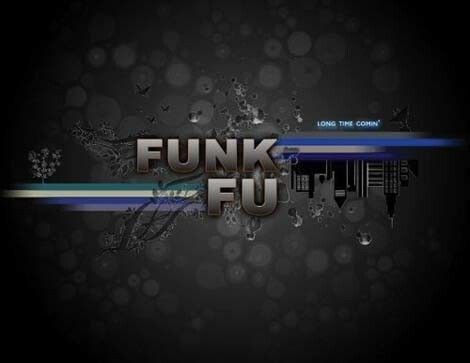 In a year suffering from a hip-hop drought, Funk Fu not only managed to put out one hell of an album with hooky rhymes, superb scratches and a badass lineup holding down the tunes, they also solidified themselves as exceptional performers. 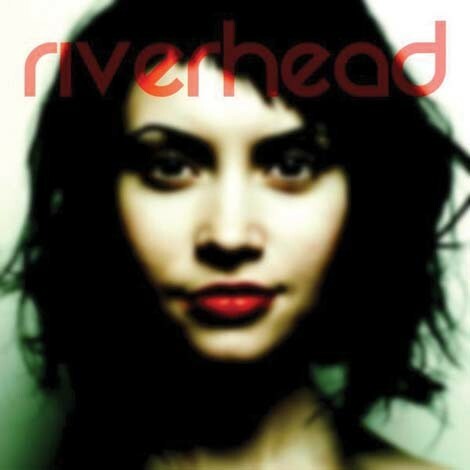 Riverhead is probably one of the most underappreciated groups in Salt Lake City. Landing somewhere between synth-pop and rock, the album hits dark tones while also having a set of polished, radio-friendly potential hits. Shark Speed is one of those groups who, if they wanted to hop in a van and tour, they’d probably do well across the country. 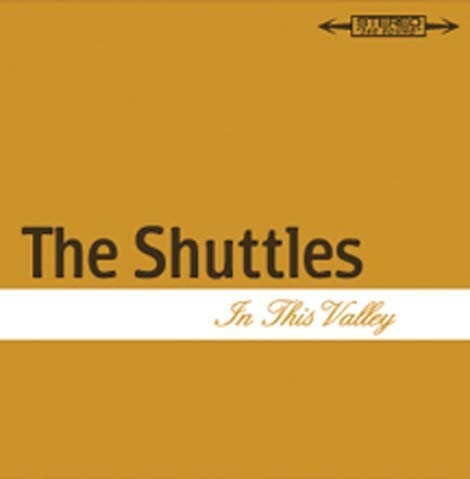 But for now, they remain a secret pop-rock treasure in Utah County. 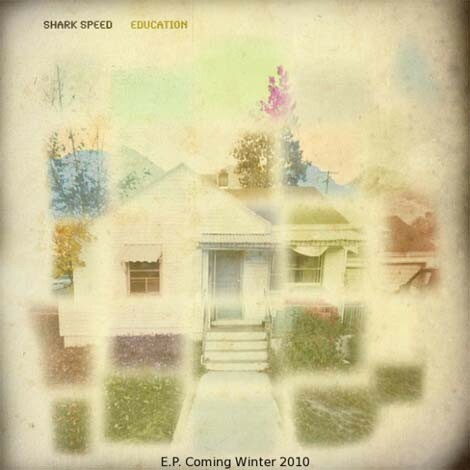 This EP is a great example of Shark Speed at their finest. This album came out of nowhere. 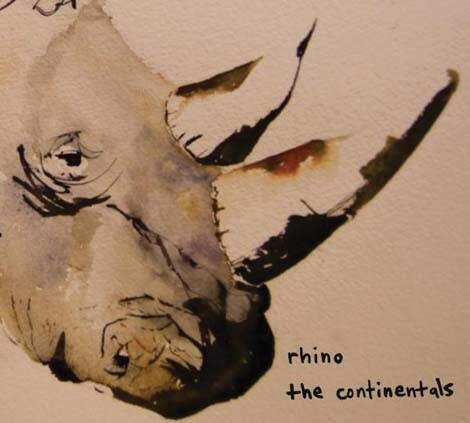 We knew of the group from a prior EP, but no one could have predicted the melodic enchantment this release had to offer. It just appeared, and overnight made the seven-piece group a must-see at several venues. An experiment between three musically inclined friends who perform with several different groups, the album is made to sound like a soulful jazz recording from the ’70s, complete with vinyl scratches to fit the mood. 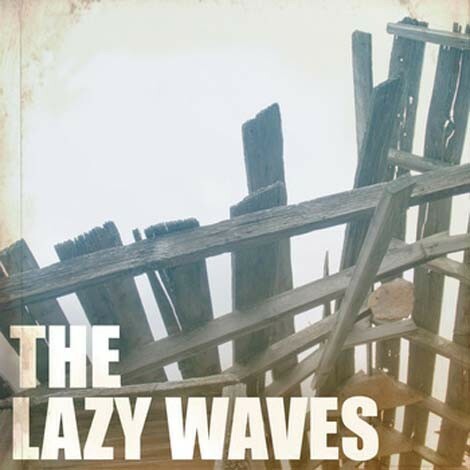 If they ever transformed The Lazy Waves into a fully functional band, they’d probably be a local favorite. 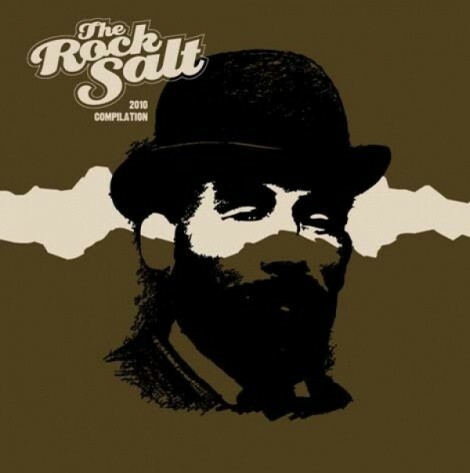 The Rock Salt is an online forum for Utah musicians, and 17 artists involved with the site produced an album for Record Store Day in an effort to showcase local talent. A decent introduction for unfamiliar fans, and one of the better local compilations in the past few years. Showing skill and forethought behind her provocative lyrics and instrumental selections, Ami Hanna transformed this spoken-word album into a must-listen. Tapping into a strong vein of angst and anger, her voice gushes personal truths to the sounds of everything from smooth jazz numbers to background music from Super Mario Bros. 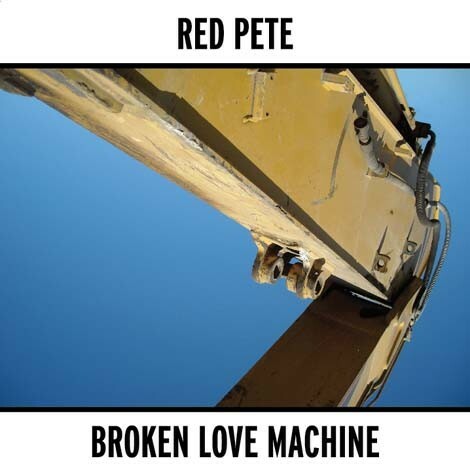 Appearing like an audio cloudburst, the trio of Red Pete dropped this thunderous barrage on us over the summer. 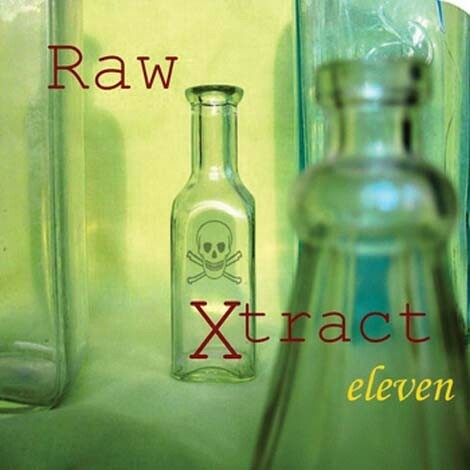 It’s just downright unapologetic rock, with pounding drums, thumping bass and growling guitars. Why the song “Killer Bees” isn’t an X96 or KRCL staple is bewildering.